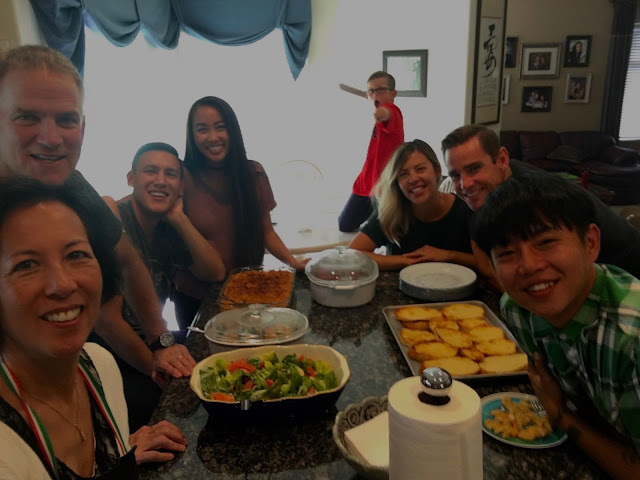 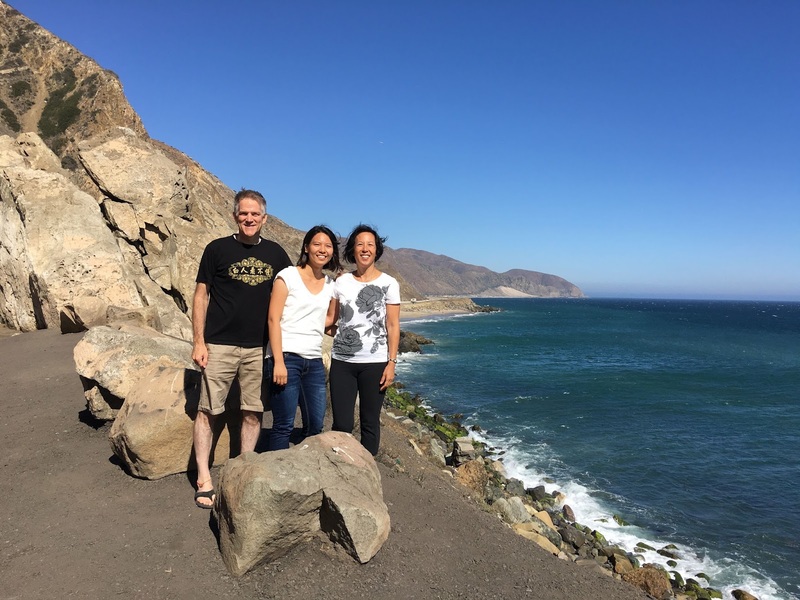 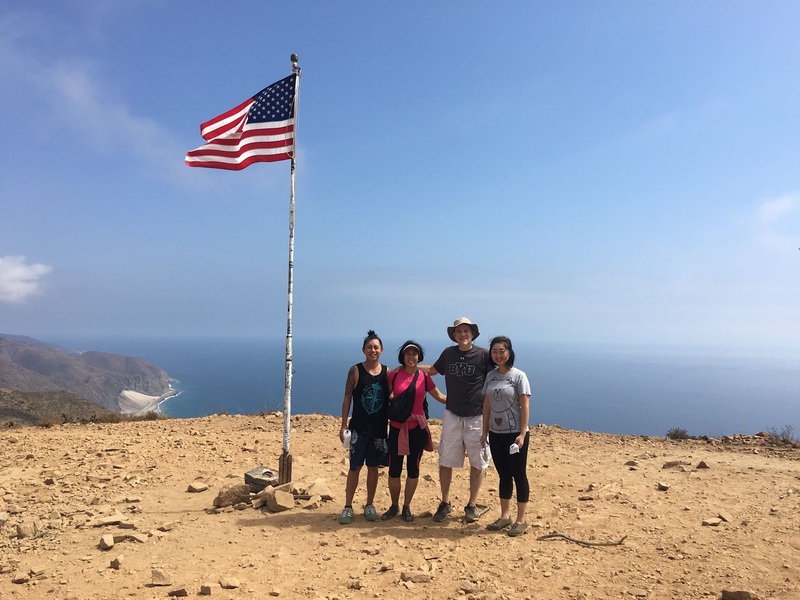 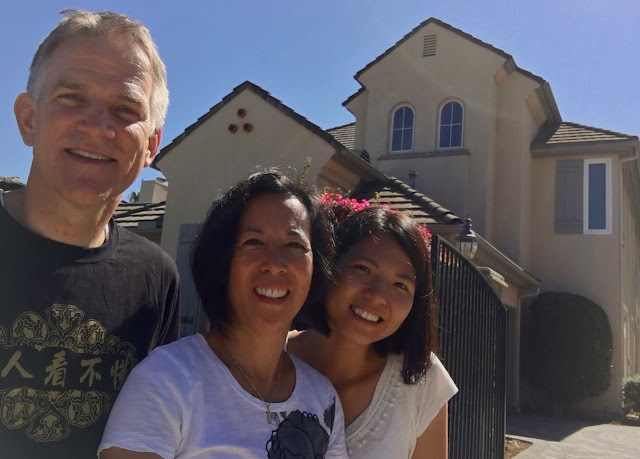 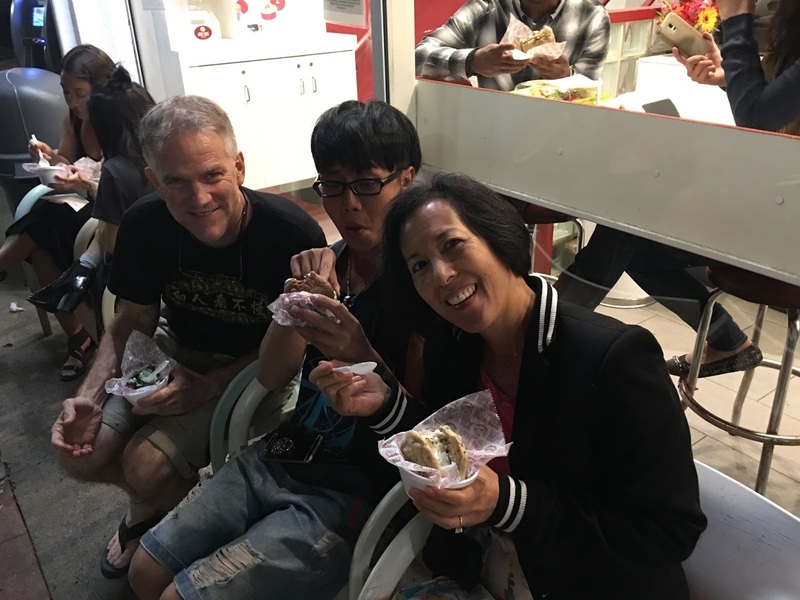 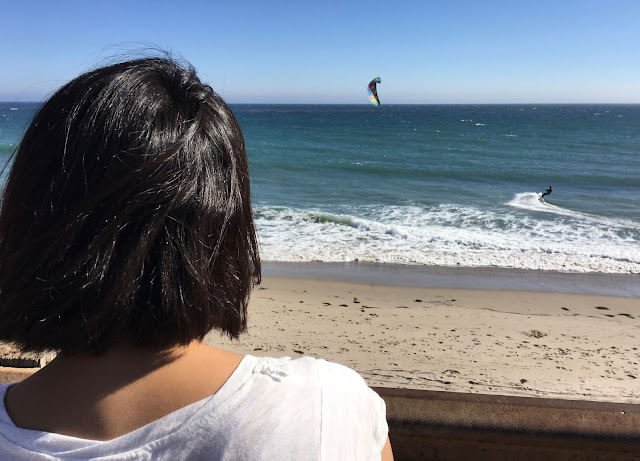 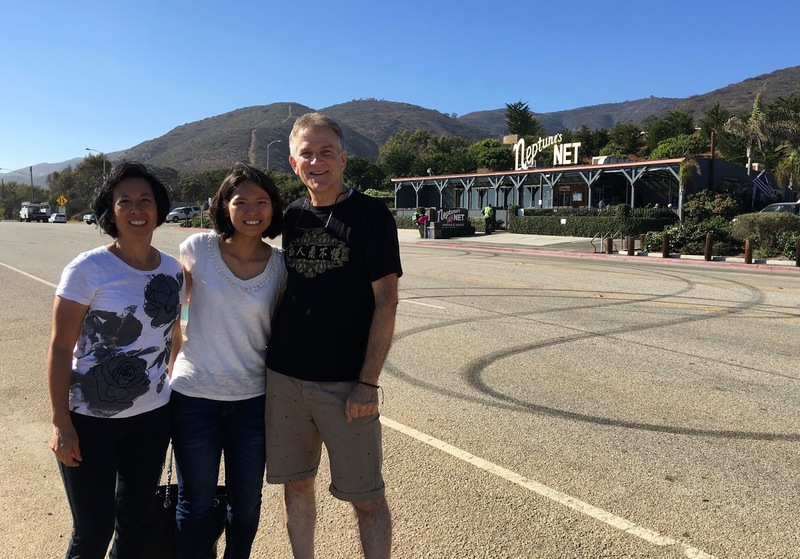 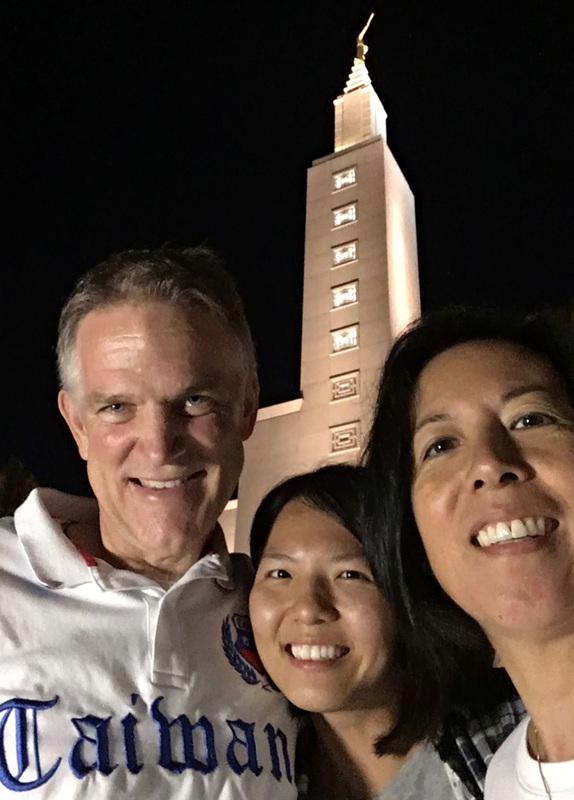 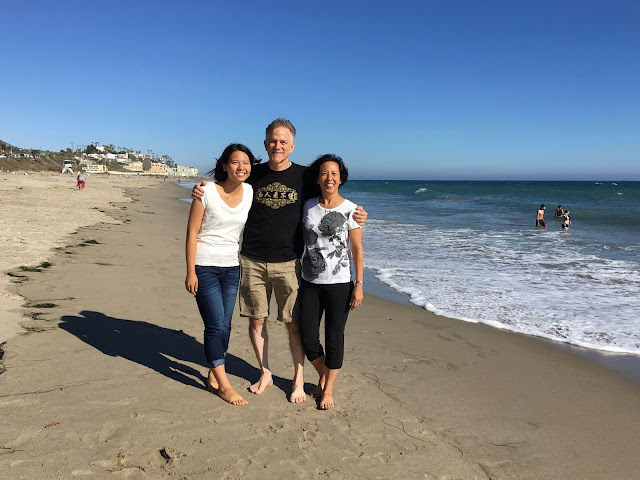 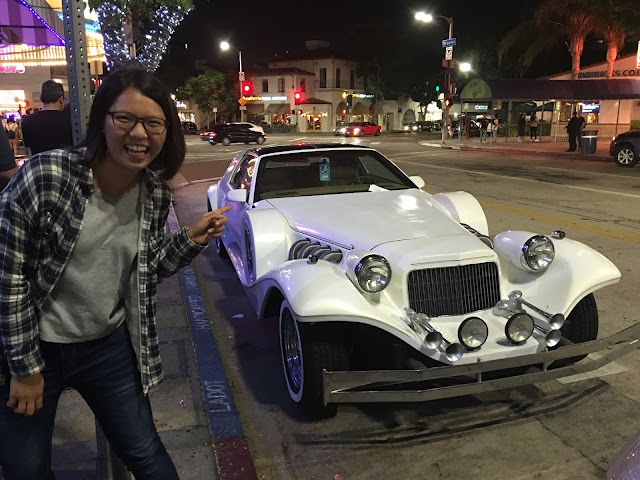 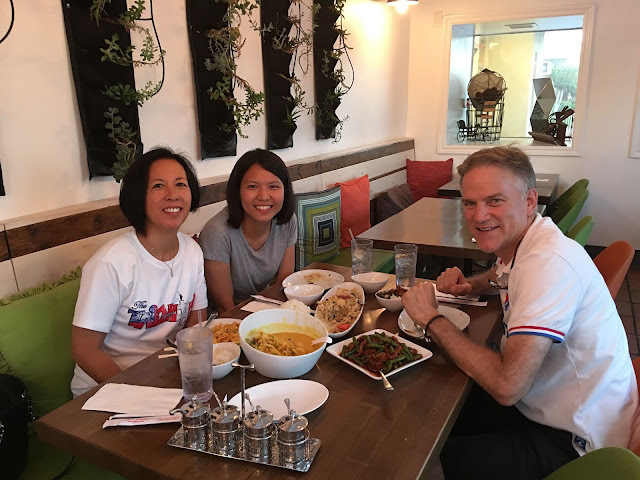 Taiwan Taichung Mission, 2013-16: Visitors to Camarillo! 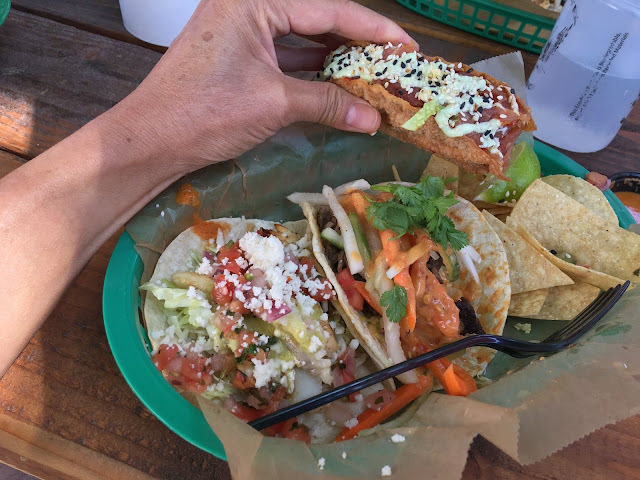 First stop after arrival at LAX, our favorite taco hangout! 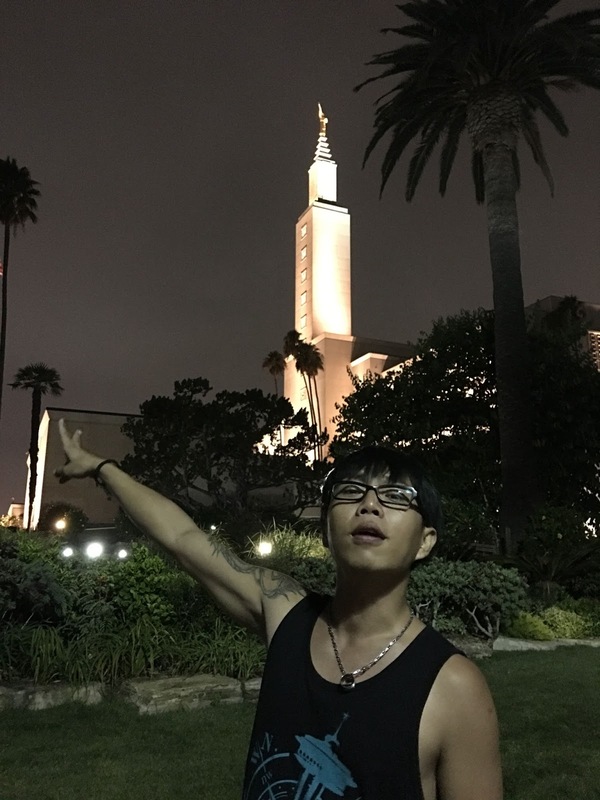 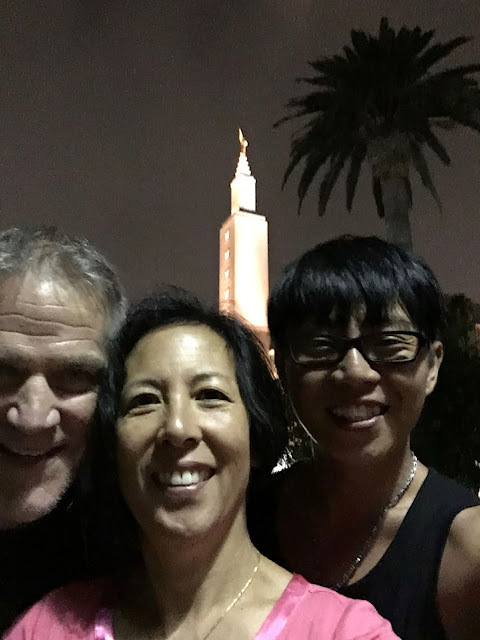 Well, maybe that was our second favorite hangout...our first is the LA Temple! We were just set apart last week to serve as ordinance workers, and are so excited! 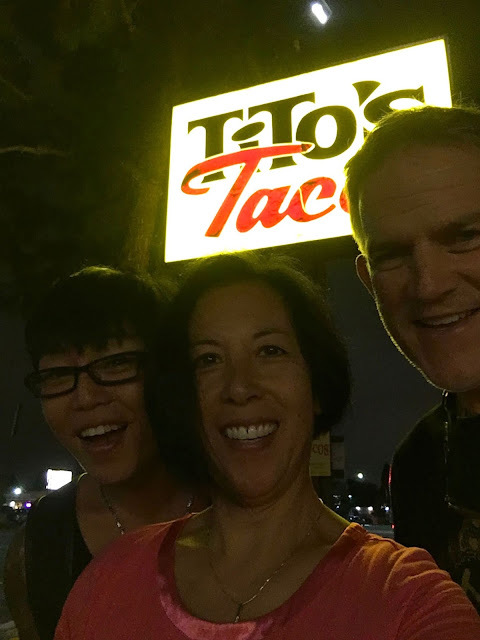 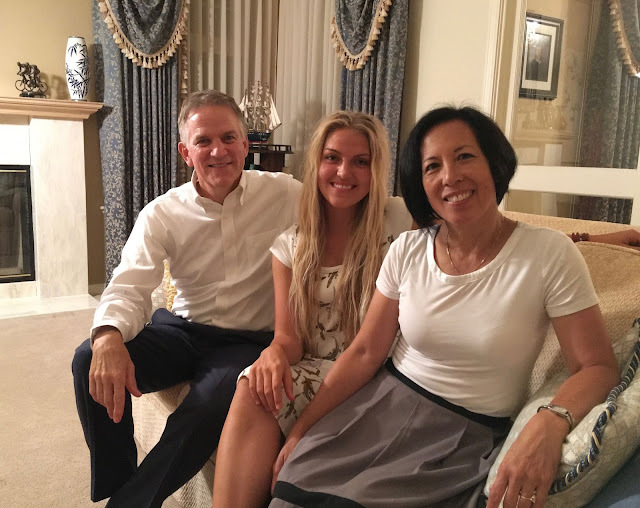 Ok, too many favorite post-temple hangouts! Celebrating on Sunday with the FAM...oldest sister Kelly's birthday! 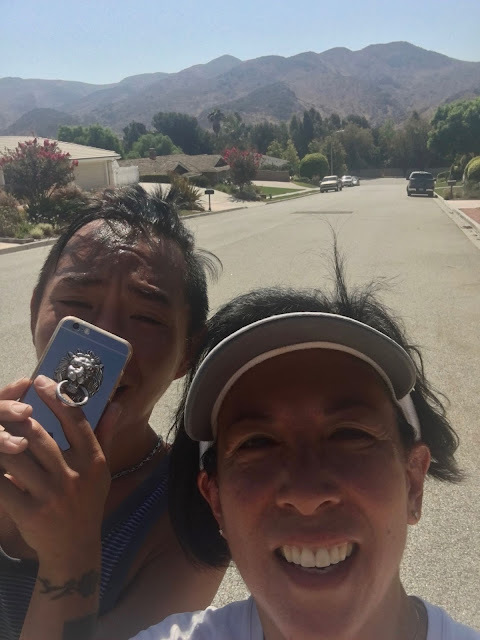 I'm impressed, Zhong kept up the pace for about four miles! 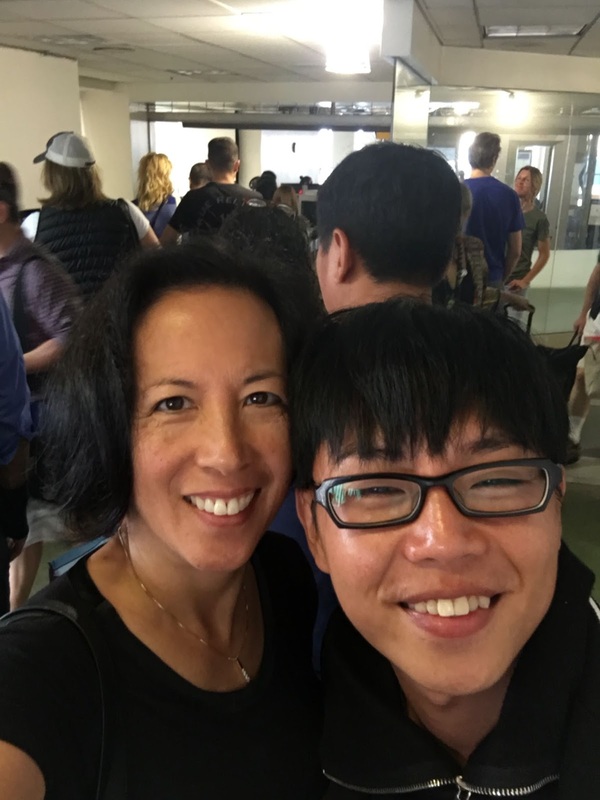 Too short a trip...on his way home already...but we'll be back to Taiwan to see him soon! 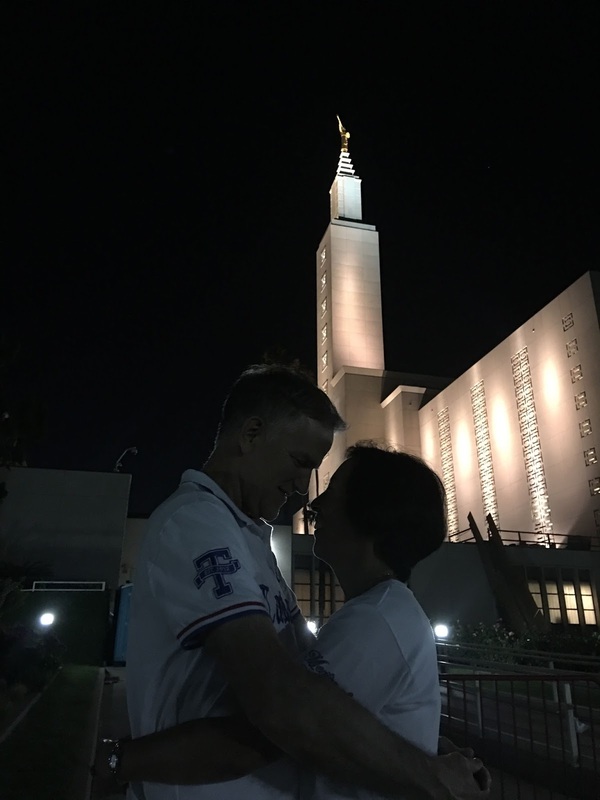 She did a great job taking anniversary photos for us at the temple! 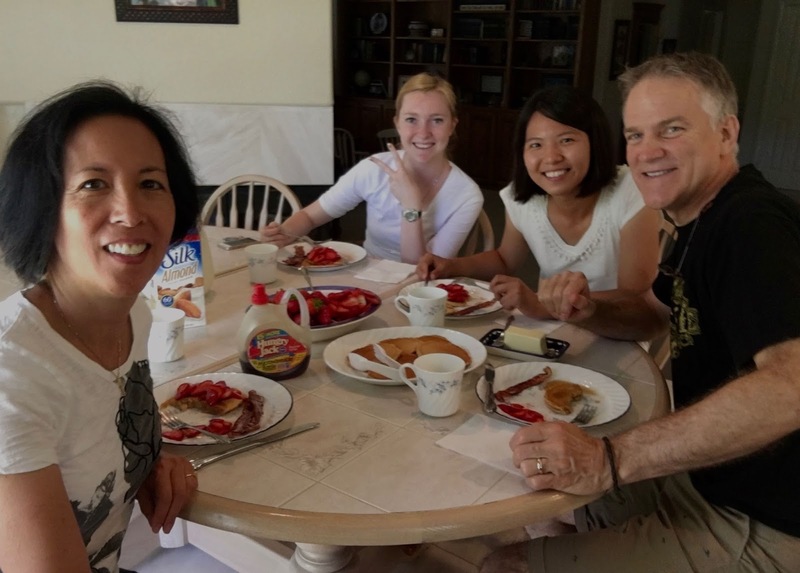 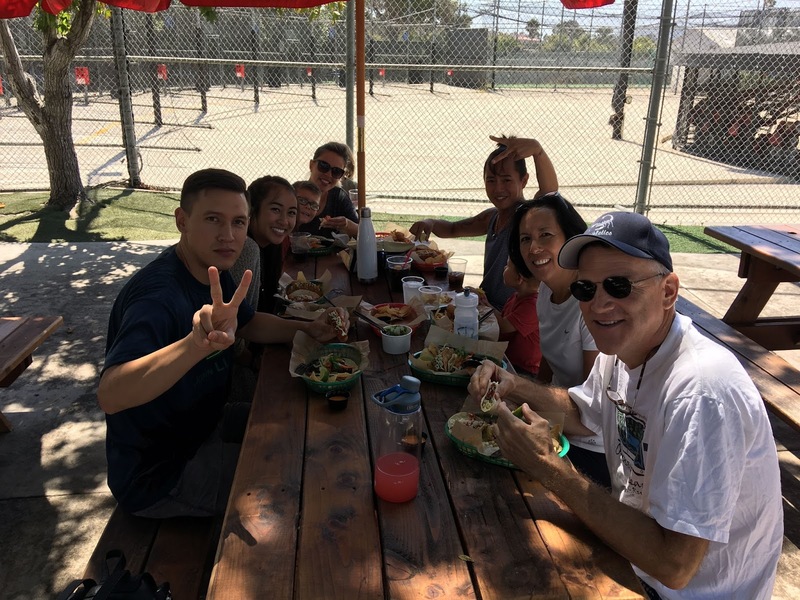 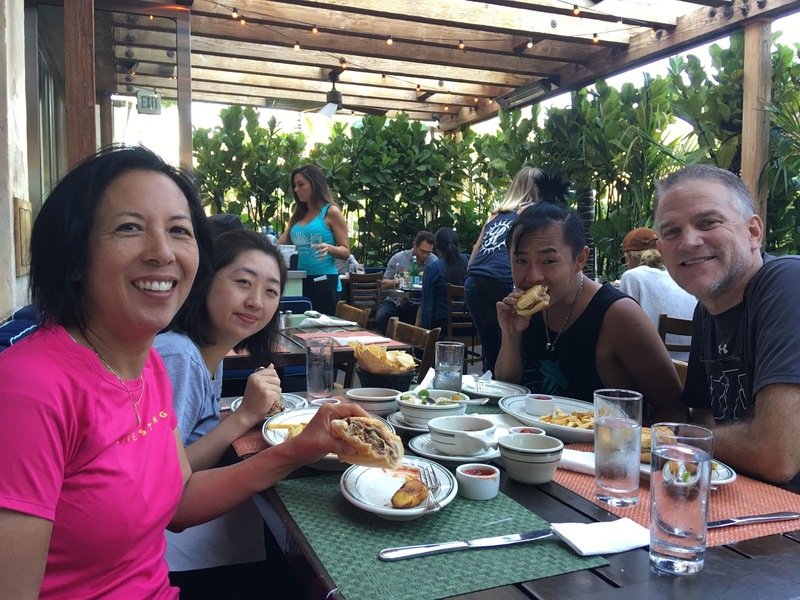 Andrea Higham came from Castaic to enjoy breakfast with us!